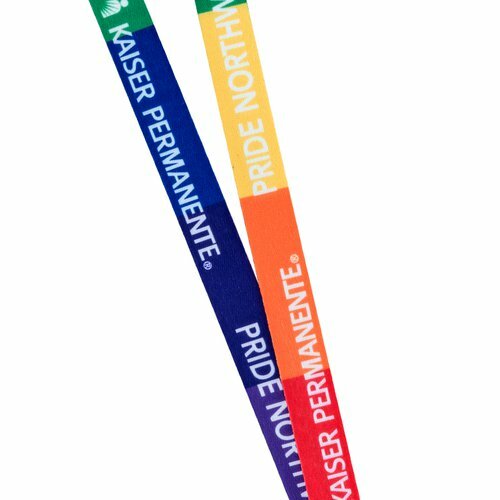 Rainbow Lanyards with ID Badge Holder and Safety Breakaway Design Rainbow Lanyards with ID Badge Holder and Safety BreakawayCustom Lanyards with high shine finish that makes them stand out from crowd, a great product for promotional events. Your degin or logo will stand out good due to its shiny finish. 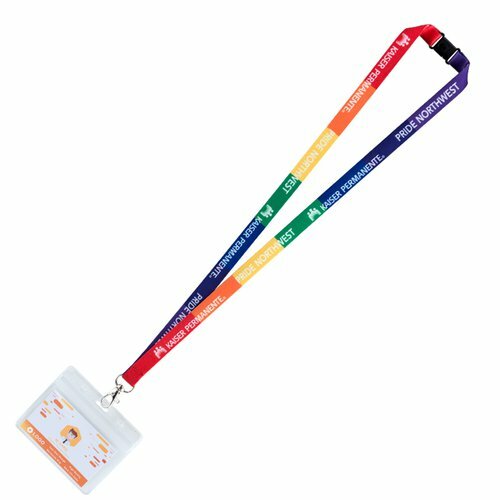 Both sides printed with full color logo and background. 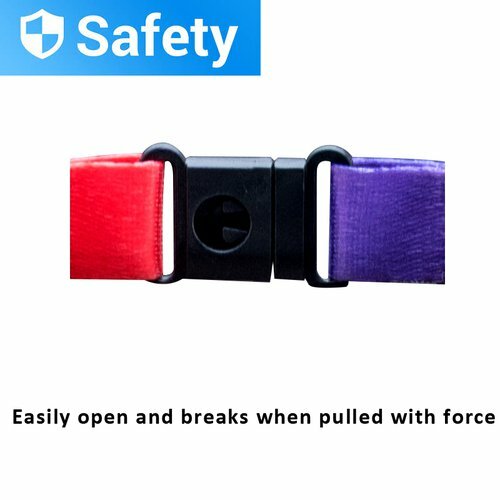 Size - Standard length: 36”(920mm), lanyard width: 5/8”(15mm). 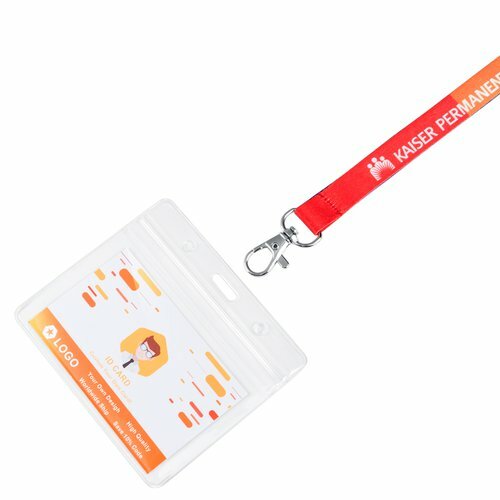 Stitches in same color with the lanyard.